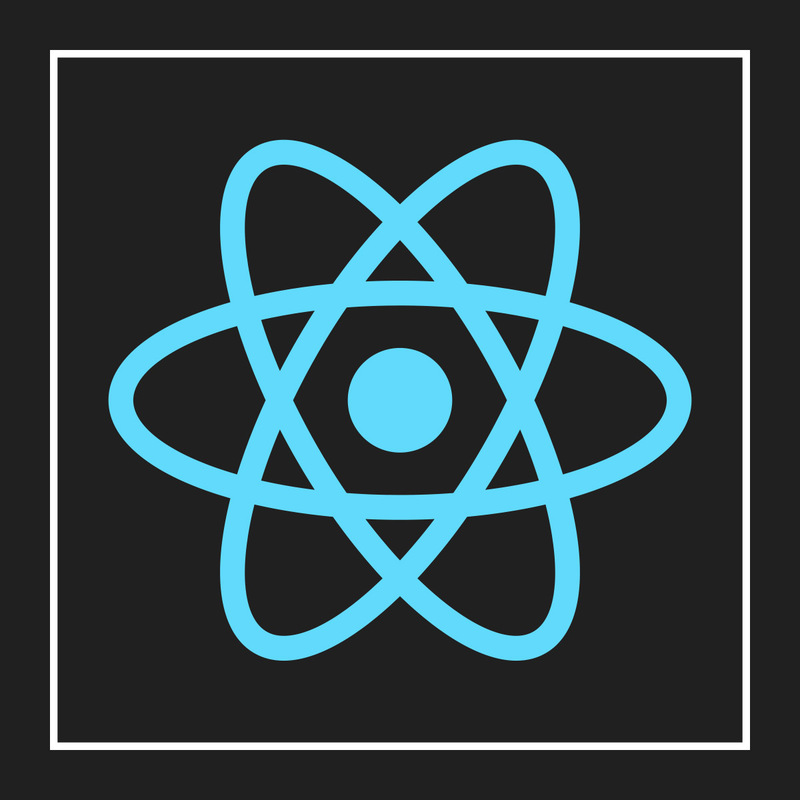 React Native – Insights about its Features . 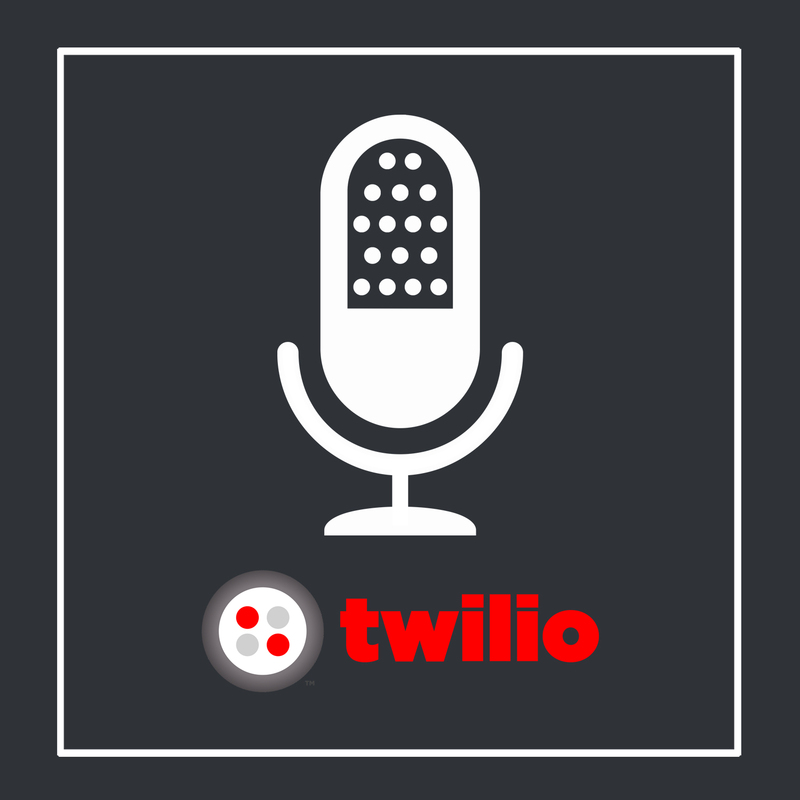 Using Twilio API to Build a Mobile Application . 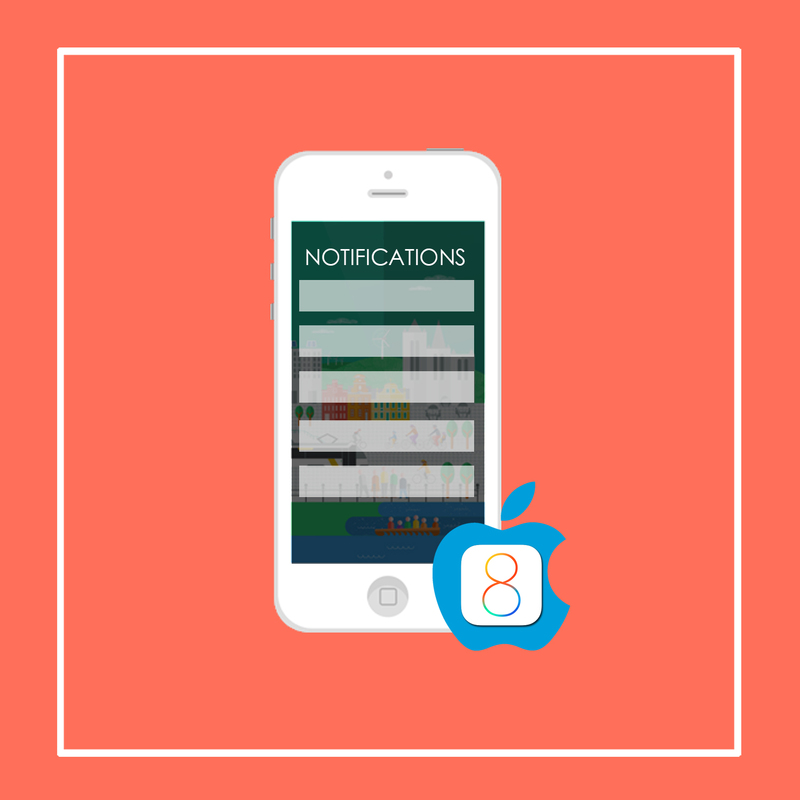 Testing Interactive Notifications in iOS .